Full disclosure: At one point in my life, I looked at the toys of my upbringing, and saw stamped into the proprietary markings “Made in Taiwan” or “Made in Hong Kong”, or “Made in China,” and perhaps been unfairly biased against these products. This stems from a long-held cultural misconception that “Gosh-Darn American Made” or “Made in Germany by pious monks” somehow meant higher quality. In the shadow of World War II, it took the longest time for Japanese car makers to prove to the Western public that their product was just as well made or more so than the European or American alternative. 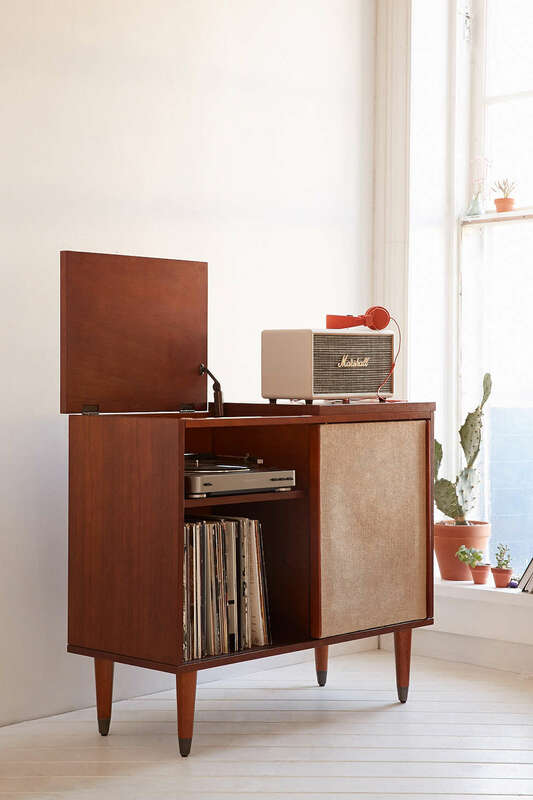 This all sounds vaguely small-minded, but the fact of the matter is that I had to become a free-thinking adult that challenged his own misconceptions to accept modern products being made in China as real contenders in the audiophile market. I’m prefacing this review with this extended Mea Culpa to help open customer’s eyes to the insanely great product modern Chinese companies are making these days, in the post British Colonial/Integrated Hong Kong/free market pseudocapitalism economy that currently drives the most populated country in the world. Look no further to HiFiMan as an incredible success story of a Chinese company that has swiftly commanded respect of the worldwide audiophile community. It is with this verbose prologue that I lead you to a product I essentially tripped across, the Cayin N5ii DAP. I was having a problem at work being able to keep my iPhone with me to accept calls away from my desk while still coming back and having the tunes keep me company through a tough day. I felt I needed a DAP to connect to the Audioengine HD3 Bluetooth speakers I splurged on for my work desk, and really didn’t want to tether my iPhone since I was using that to communicate for work purposes. What about an Android-based DAP that wouldn’t cost me a kidney? My search criteria were very complicated—search Amazon for DAPs <$500, and start whittling the choices based on features, ergonomics, and gut reaction. One of the best DAPS on the market, the Onkyo DP-X1, was ruled out from the start since I already own it, love it, and don’t want it anywhere near work. I had to find something that was slightly less expensive to justify owning two DAPS. This is where the Cayin N5ii stepped into save me from my misery. 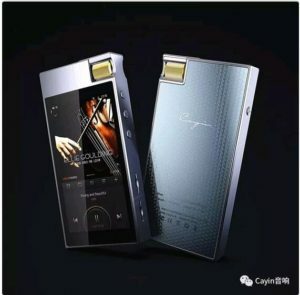 Some of you may have heard of Cayin from their extremely well received tube-based headphone amplifiers. I suspect they fly under the radar in the US but are probably venerated in Asia due to reasonable prices with great sound. Turns out they’re not only good at tube amplification, but also personal audio. The N5ii is rather compact, 115 mm x 57 mm x 15 mm, weighing 150g. Carrying in-pocket is slightly thicker than an iPhone but not more compact, like a deck of cards. The device runs on the Android 5.1 platform, and is very user-friendly. Other relevant specs include an ESS 9018K2M DAC chip, dual 2.5 and 3.5 mm headphone jacks, and micro sd card slots supporting two 400 gb cards, (WOW!) as well as 32gb of internal storage. In addition, the device supports WiFi, DLNA, and various third party applications through download from the Google Play arena. N5ii supports 2.4GHz 802.11b/g/n WiFi. Other great features include access to DropBox music, or access NAS-stored music files through Samba/DLNA. On the output side, the N5ii provides 150 mW @ 32ohms from the 3.5mm jack, while the balanced 2.5 mm jack provides 250 mW @ 32ohms. The DAP will decode PCM up to 64 bit/384 kHz PCM and DSD 256, and supports practically every file known to man, including Apple’s proprietary AAC and ALAC. Just about every tech-spec of this new DAP is a huge bonus for me as a consumer, but there’s one very simple feature that I think should become the new norm for Android or any non-Apple device—the USB-C power/data cord. Its connection is most importantly non-directional as compared to a micro-USB plug, and there are no metal tangs to become loose after many pluggings and unpluggings. It also seats deeper than the micro USB, and in my anecdotal experience is much more sturdy and resistant to lateral stress that would progressively weaken the connection. How, do you then ask, is the sound, darn it!?!? You’ve been reading this whole schlemiel and haven’t gotten to hear my thoughts on whether it can reproduce decent music. I felt that the ESS DAC handled itself very well and provided a very well balanced sound that was inherently musical, full of detail, with a great soundstage. I felt it was –very- close to the Onkyo DP-X1 in terms of overall sound quality. At this price point it’s the best DAP I’ve heard. All listening was done through one of my three main sets of headphones, the Oppo PM-3, MrSpeakers Ether flow, the Sennheiser HD700, and Moon Audio aftermarket cables. 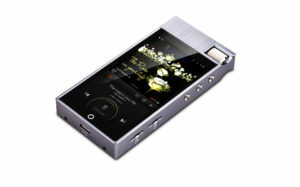 This DAP fit many requirements for me: External micro SD card slots, flexible Android OS, great price, and great sound. Are these 800 words of confirmation bias? Perhaps. That being said, it’s not a lie that this is a great little DAP. I justify the possibility of confirmation bias by stating that I am an independent blogger and have never accepted a piece of equipment from a manufacturer just for the sake of review (Let’s face it, I’m a minnow in a mighty sea of whales.) Either way, I highly recommend this product for anyone shopping in the $300-$500 range.